Thank you to all who made it to this months meeting. For the people who could not make it we had a good turn out including what we hope will become a new member. We started the evening the usual way apologies, correspondence, finances all that done we moved on to talk about the upcoming events and some new events in the pipeline (one of them being a bit mad if you ask me) keep an eye on the calendar for more information. Next we had a good look at the new repeater this lead to a very interesting discussion regarding how it will work with it being both digital and analog and the way it will do both at the same time. 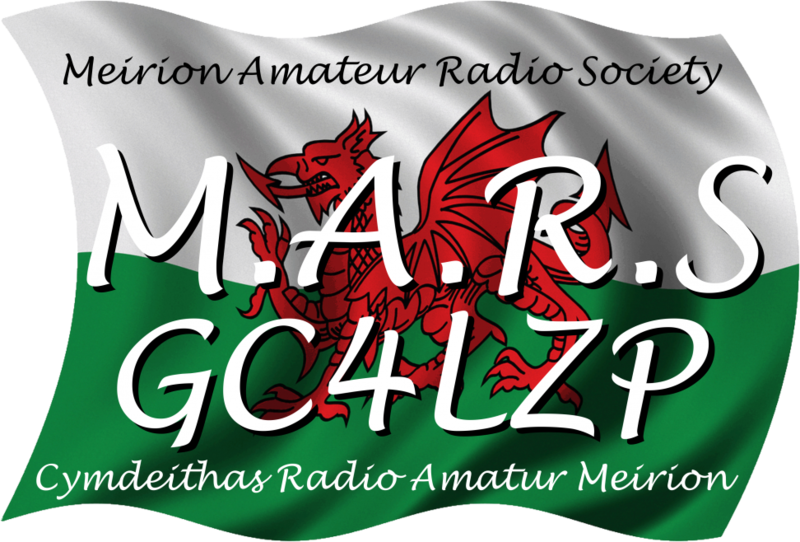 As the repeater its self was the final part of the jigsaw we discussed if the weather and time is with us this weekend we will try to get to the site to get GB3DW on the air. It will be a standalone repeater setup to start with (analog and digital repeater function only no wires-x internet connection) then hopefully over the next couple of weeks we will get the internet installed and wires-x up and running.